Island Def JamNas‘ documentary, Time Is Illmatic, will soon be available for the masses. Tribeca Film has acquired North American rights to the project, which chronicles the creation of the rapper’s classic 1994 hip-hop album Illmatic. According to The Holllywood Reporter, the film, which debuted at the Tribeca Film Festival last month, is expected to be released simultaneously to theater and for video-on-demand viewing in October. Tribeca Film also is looking to have performances by Nas in undisclosed cities. 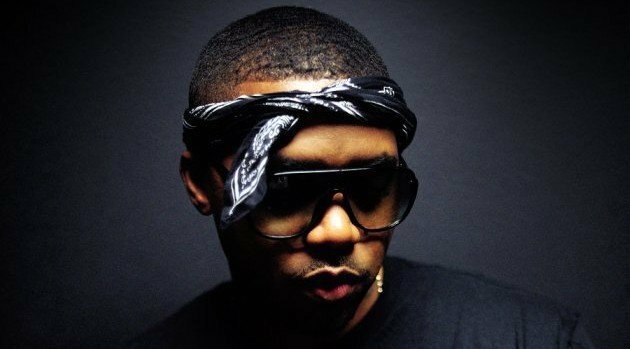 Directed by first-time filmmakers One9 and Erik Parker, the doc is being released to commemorate the 20th anniversary of Nas’ debut album.